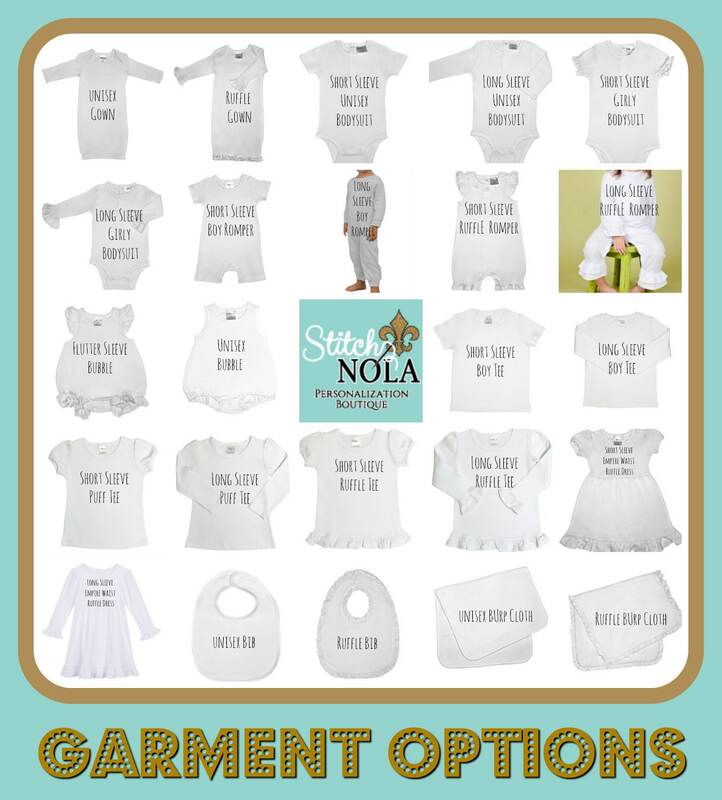 Letter on carriage can be omitted or change to any # or letter! This dress has the cutest design on it! I love the quality of this dress! It was shipped pretty fast as well! Very friendly people who didn't mind answering any questions I had! Will definitely be ordering again in the future!!! 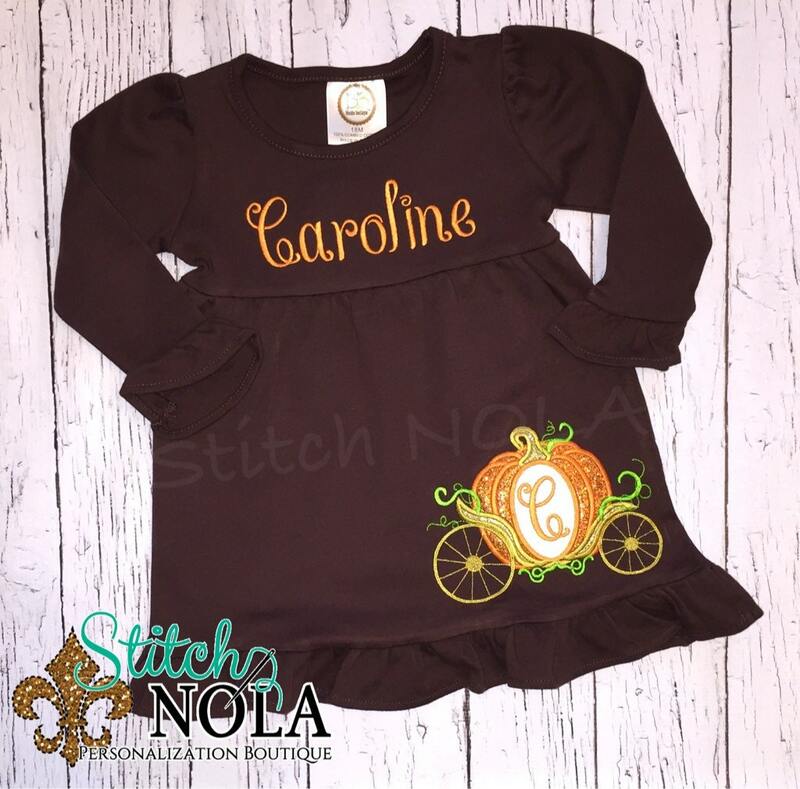 Absolutely loved my long sleeve ruffle romper I ordered from Stitch Nola Boutique. The quality of work they put out is beyond the best I've ever had! Everything was just perfect! 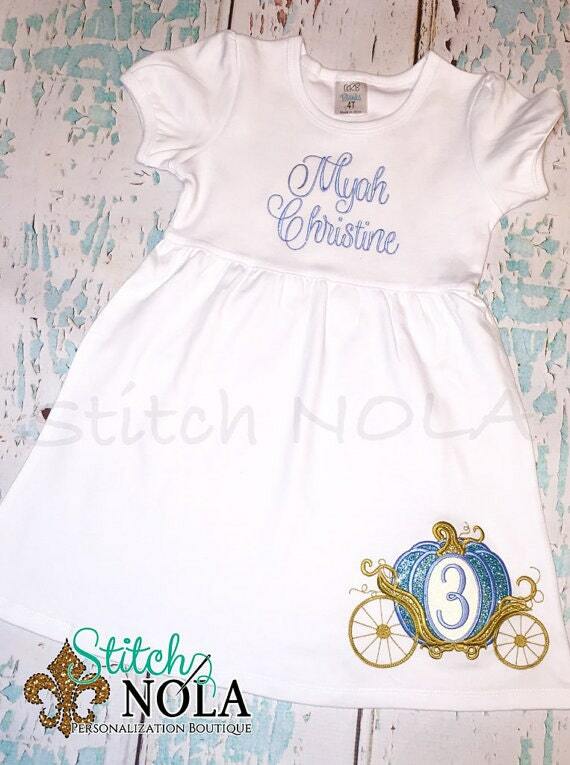 Correct name spelling, applique was perfect and I recieved it in a timely manner! 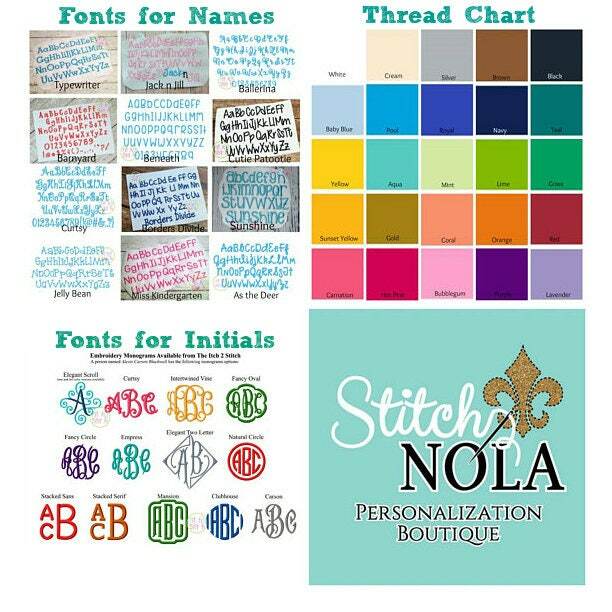 You will not be disappointed with this company! 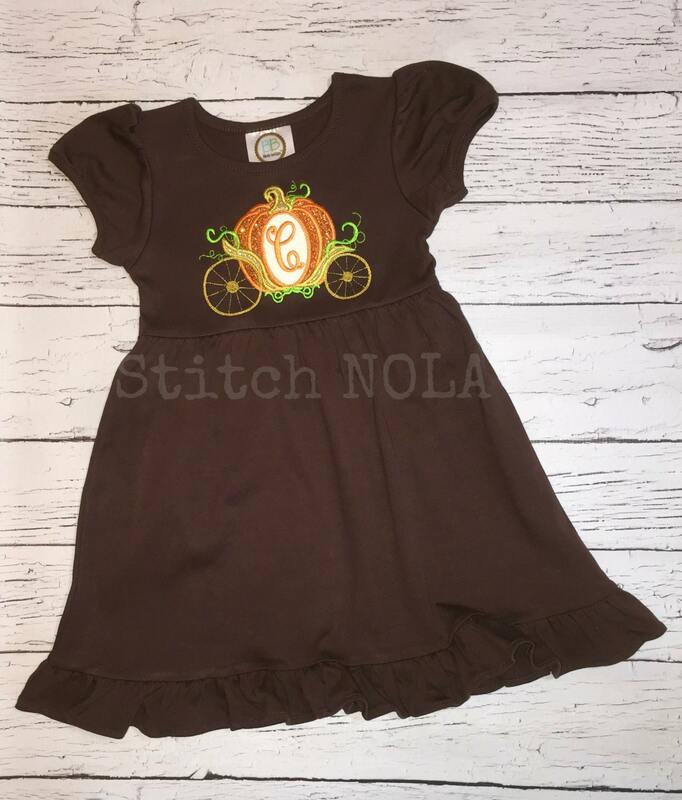 Thank you again Stitch Nola Boutique!